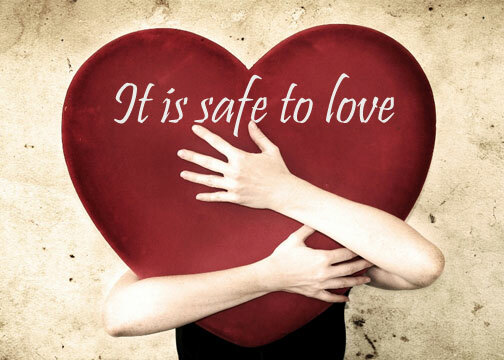 Affirmations for Relationships – It is safe to love. As I have said in my earlier post, how negative thoughts took away my confidence and filled me with fear, it also affected my relationships. My relation with my parents and friends was screwed up. I lost the love of my life. I was getting away from my family. The love between me and my siblings was fading. I had to save all those relationships and get the love of my life back and i some how knew I have to change my attitude so i had to use affirmations for relationships. While going through depression, the only thing I did was reading books. I think that helped. I learnt that all that is happening around me is the reflection of what is happening within me. I am loosing love from my life because somewhere I have, gradually, stopped loving myself. I learnt that my relationships with people, my job, my friends and family is shaping like the relationship I have shaped with myself. I was gaining weight. I was getting tired. I was falling sick frequently. Was not eating healthy. And same was happening with my relationships. They were getting weak. I was not nourishing them nor taking care of them. I decided to change all these and started search on Affirmations for Relationships. There were lots to read about it on Internet and confusing too. Which one to use? I read how Affirmations for Relationships has helped people around the globe. Took a pen and paper and jotted down what type of relationship do I aim for. I wrote 10 points and they became my affirmations. Since they were what I wanted from depth of my heart, I owned it and they worked miraculously. 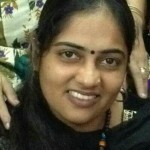 I am sharing the same here with you. And I am sure it will work for you too as it did for me. Only thing you need to promise yourself is to remind them as many times as you can in a day. Start your day with it and end your day with it. Write them atleast 3 times on the paper. Read them loud with smile on your face and I promise it will work. You can modify or write you own Affirmations for Relationships as I did but important is have faith and patience. It definitely works. 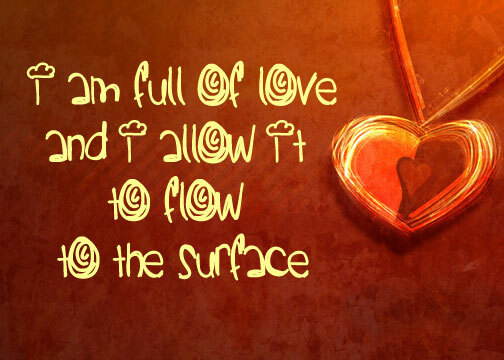 I am full of love and I allow it to flow to the surface. 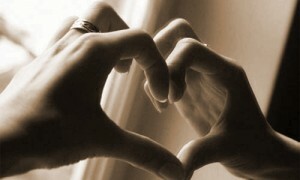 The more love I use and give, it returns to me multiplied. I love my parents and they love me more. I am in harmony with my siblings and we share a loving relationship. All my friends love me a lot and so do I. <name – love of your life> and I love each other unconditionally. 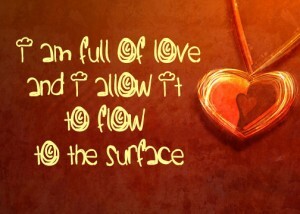 I am blessed with unconditional love from my partner and I unconditionally loves him/her. God Bless all with healthy, harmonious and full of love relationships!